Miguel told us that the Broadway station will be reopening this Wednesday, January 23. Commuters rejoice! The N/W line is another step closer to normalcy (whatever that means) with the Broadway station reopening for regular train traffic on Wednesday, January 23. 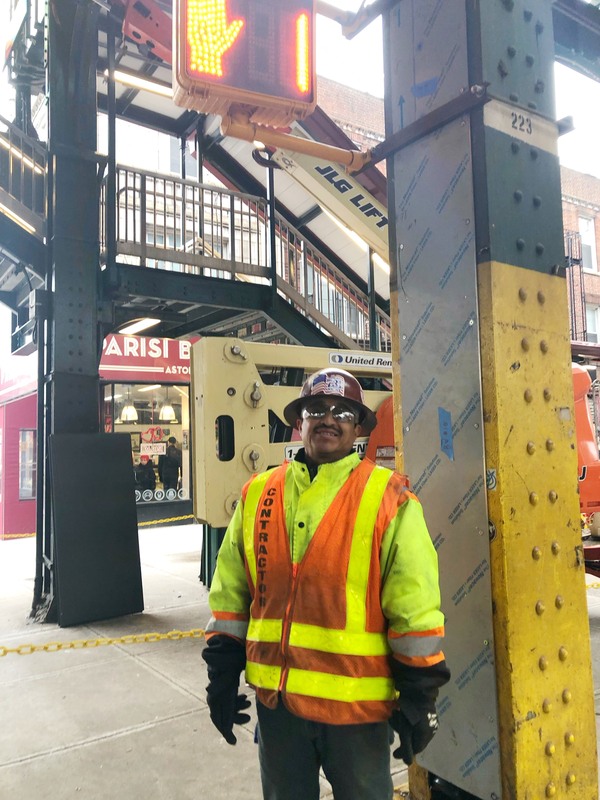 We got confirmation from construction worker Miguel on the scene who told us that the renovations were finally finished, and that commuters would be able to start using the station again. 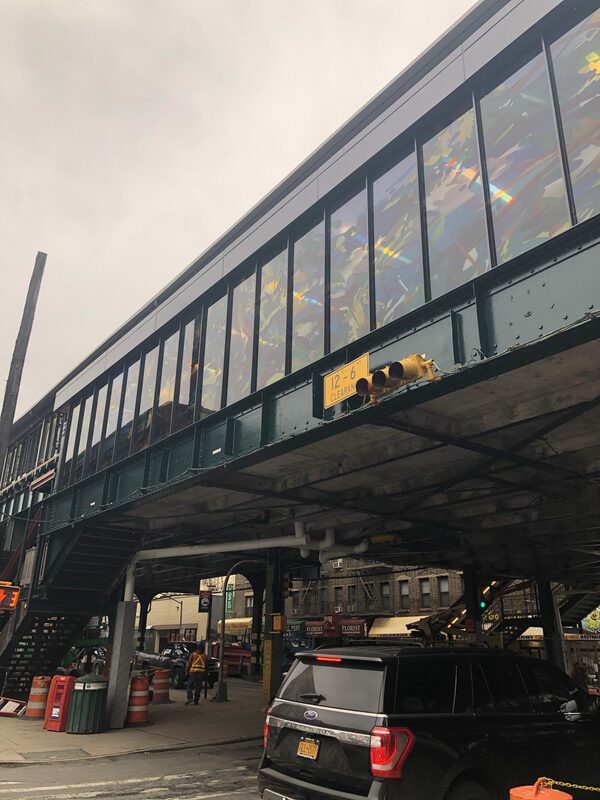 Like the 30th and 36th Avenue stations, Broadway got a new look with stained glass panels, real-time smart media screens, and new stairs. 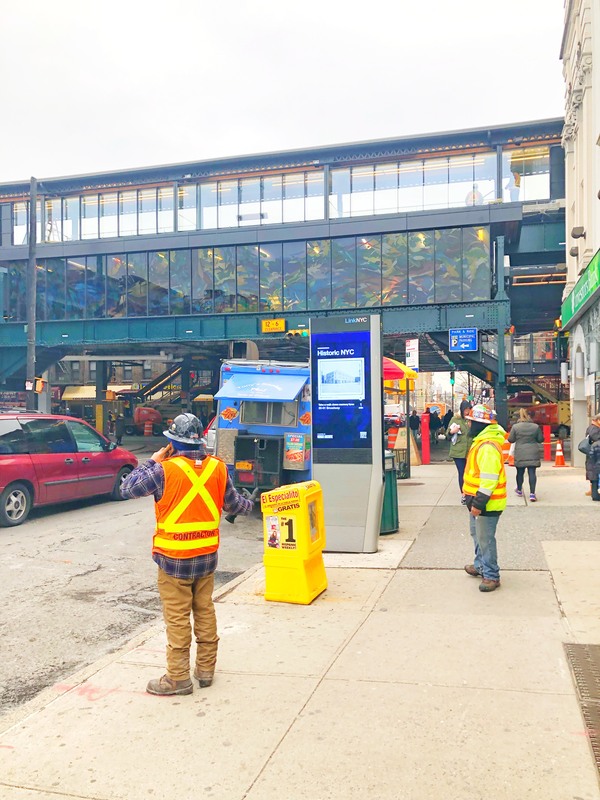 Following the renovations of the 30th and 36th Avenue stops, the Broadway and 39th Avenue stops have been closed for construction since July. While the repairs and updates are great for the stations, they’ve also caused inconveniences for residents and businesses in the areas. Other concerns have included that while the stations have been modernized, they still lack important features like ADA accessibility. And while the construction headache might be inching towards completion, it’s not over yet. 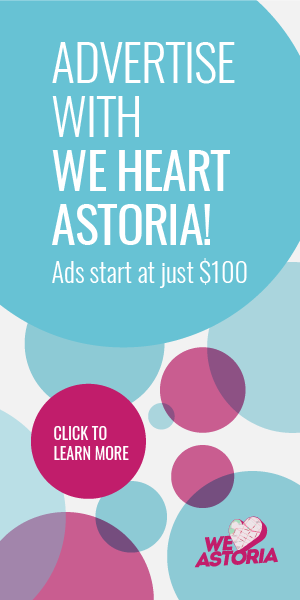 The Astoria Boulevard station is slated to close completely in February and isn’t scheduled to reopen for some nine months. Right now, there’s no word on the reopening of the 39th Avenue stop, but as started its renovations at the same time as the Broadway station, it’s possible it will be reopening soon, as well, and we’ll let you know as soon as it does! UPDATE: We’ve just heard that the Broadway station will in fact be open to the public on Thursday, January 24, not Wednesday. Wednesday it will only be open to MTA personnel. But after this long, you can wait one more day, right? I’m sure Miguel is a great guy but he wouldn’t be the one to sign off on the completion of the project. The MTA website always posted February 2019 as the completion time. The fun thing about “man on the ground” intel is that it can often be correct ;) Train station is up and running as reported. Another update on Broadway – the conductor on my train at 8 a.m. this morning announced that the station will re-open today at noon. FINGERS CROSSED! We’re so ready for any movement in the direction of normal train service. SubwayTime is showing Broadway station is open! It’s nice that the MTA feels that making a station look nice takes priority over actually fixing the real problem which is the tracks and signals (outdated). Get your sh*t together MTA. You want to fool people and get our mind off the fair hike yet do nothing to fix the problem. I spoke to a couple of the workers at the 39th Avenue station this past weekend. They told me they’re hoping to re-open that station around Monday, Feb. 3. It looks pretty close to completion. They keep playing with our hearts! It was not open this AM (Jan 23) when I checked but maybe for the commute home! Beauty Salon and Spa 29-11 Broadway so happy that the train is opening up. We lost so many clients . We are happy now that it’s opening up!! Marco at the salon is giving a free condition. Sara is giving a free trial of body contouring called Endermologie. 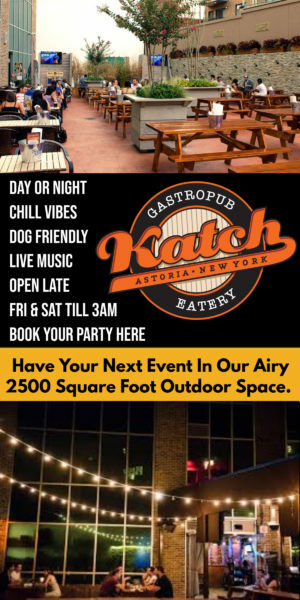 For the grand opening of train station . Let the business be good for people on Broadway! !